Athena's Armory / Learn / News & Events / School Shootings – Do Something Now! School Shootings – Do Something Now! The shooting at Parkland was horrible, as are all shootings involving so many innocent people. Even the survivors are going through tremendous grief and pain and it may take years for many to work through the emotional trauma. Unfortunately, many political opportunists use these tragedies to further a gun control agenda that is largely uninformed and would be ineffective at preventing future events. We all feel the need to “do something now!” Our suggestion is to implement these three low-cost ideas immediately. Although the data on the effect of media coverage is not conclusive, a media blackout is one simple and cost-free step that could be enacted immediately. 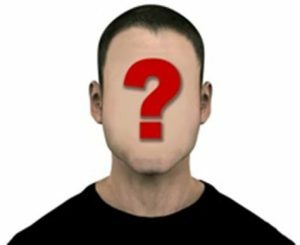 Imagine the effect if all major media outlets followed suit and potential shooters realized that instead of instantly becoming the most talked about person in the country, their name would be totally lost to history forever? 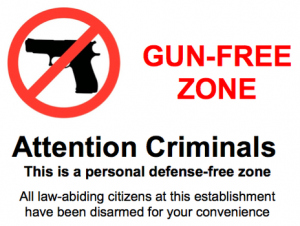 The simple act of publicly announcing the removal of gun-free zones could even reduce the number of school shootings, regardless of the presence of armed civilians or staff at schools. Such action would plant the seed in a potential shooter’s mind that the entire evil plot may be ended before it even starts by somebody on scene with a gun. It’s a simple fact that is agreed upon by almost everyone with a grasp on reality: security at schools must be increased. There are many ways to increase security at schools: installing surveillance and access systems, lobbying local police for more patrols, hiring private security guards or training and arming willing teachers. Of course, most schools suffer to find enough money for all the educational tools they need. 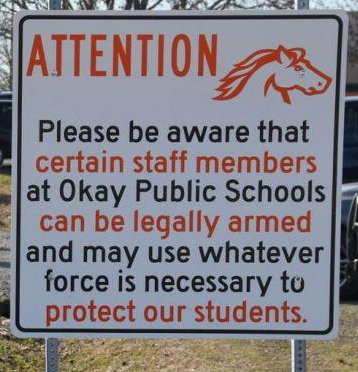 Where would a school district find the money to hire armed guards for all of its schools? One suggestion is for schools to enlist the help the retired or former law enforcement and/or military to establish a volunteer school guard program. Many of these patriotic Americans have related experience and could be effective in helping keep our children safe. Of course, volunteers would need to be properly vetted and trained. Valid concealed carry permits are a good place to start and signify a clean criminal record. Short interviews with the school board, school staff and/or local sheriff could help complete the process. Perhaps the federal or state government could provide grants to help offset the cost to get training started. Such a volunteer program could work hand-in-hand with another option – training and arming willing teachers, administrators or other school staff. Most of the instructors I know would gladly volunteer to help train teachers in firearm safety and operation to get the ball rolling. If only a few of the staff in each school building were willing to learn some basics, the overall security of the school could be greatly enhanced. The personal cost to teachers could be significant, in the range of $300-$1000, depending on chosen firearms and training options. However, there may be some teachers who already have firear ms and training and are just waiting for laws to be changed to allow carrying on-site. While the training requirements necessary to help stop an active shooter event is more involved than a basic permit class would cover, it is important to note that civilians and teachers would not have to be experts in tactical response to make a difference at the scene. Usually all it takes is the threat of a gun or one person willing to shoot back to stop the violence. 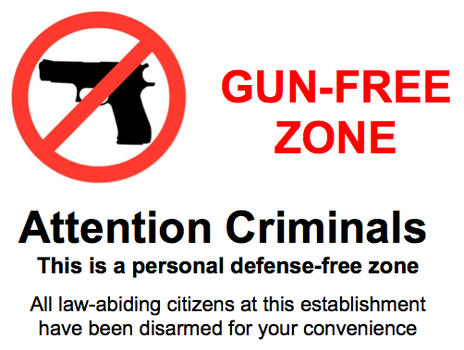 In fact,I would argue that simply replacing the “Gun-Free Zone” sign with one that says “Staff Is Armed and Trained” would make a huge difference. Emotional outcries for something to be done are understandable and political posturing is a part of our system and society. Unfortunately, neither of those will actually get the job of securing our children done. While we debate more long term solutions regarding how to stop school shootings, we should get started with these low cost ideas right away.